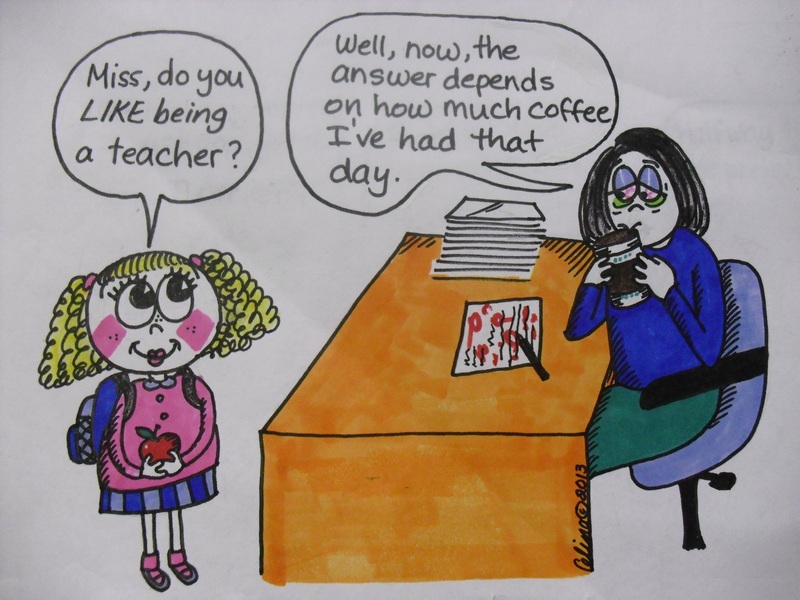 Most days I like being a teacher. Most days I have coffee. Coincidence?